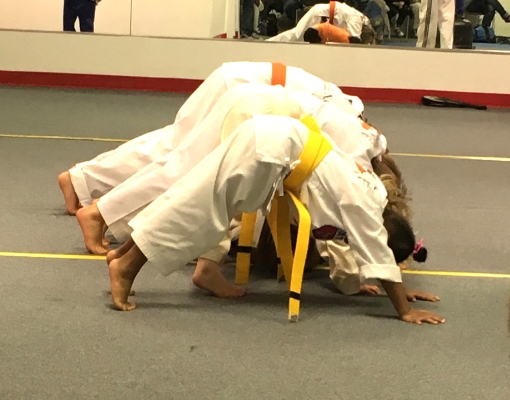 Our kids martial arts program develops not only physical strength but builds character and confidence while instilling the values of discipline, perseverance, courtesy, and self control! Our children’s program focuses on building a foundation of skills that your children can take with them throughout their life. 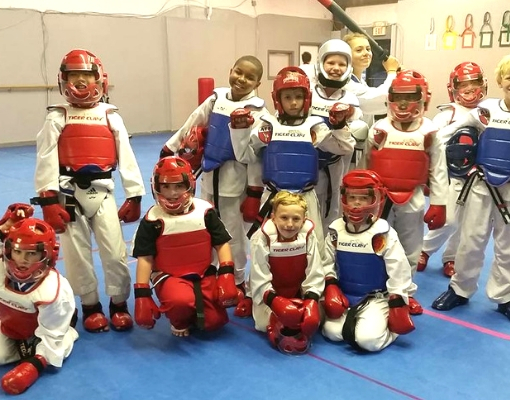 They will learn the basics of traditional taekwondo skills and building good physical fitness habits. In addition your child will develop mentally and emotionally through their martial arts training. We put emphasis on activities that encourage respect, perseverance, and self confidence. Your child will be able to take these skills and apply them to all aspects of their life. 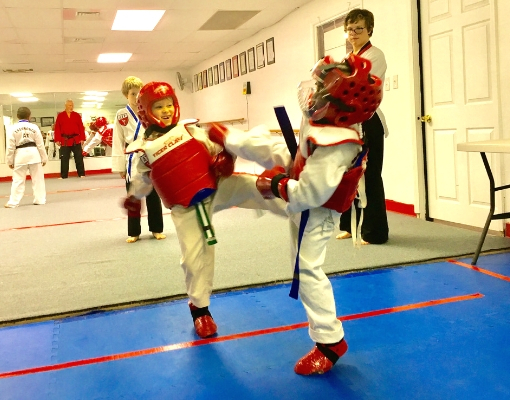 Taekwondo is the ideal martial art for children. Other martial arts, such as Jiu Jitsu, are much more intense and involve full contact fighting which can lead to injuries. 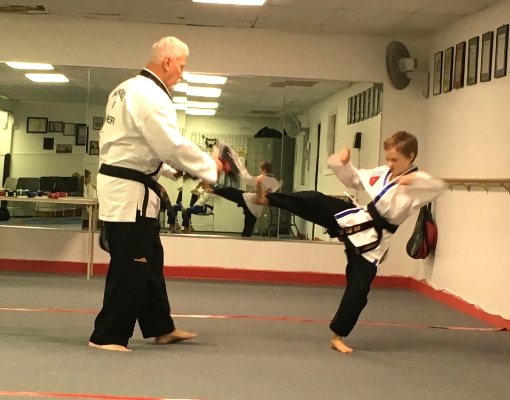 Here at the Ashevillle Academy of Taekwondo, our instructors are dedicated to helping your child reach their full potential. 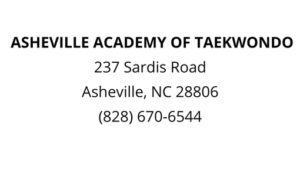 Asheville Academy of Taekwondo offers structured, disciplined, and high energy classes for kids ages 5-12. We offer classes for all kids ages 5-12. Come in for a free class!